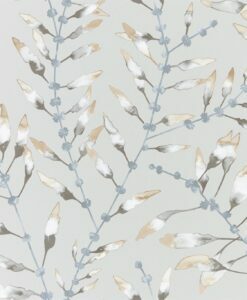 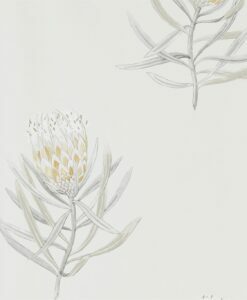 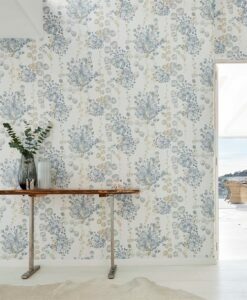 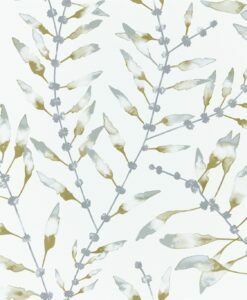 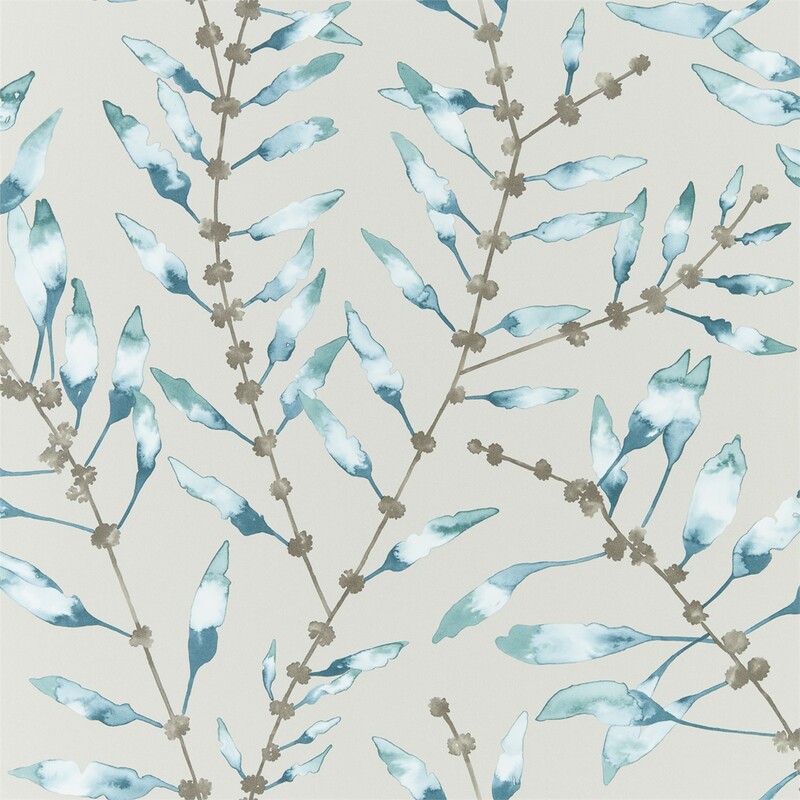 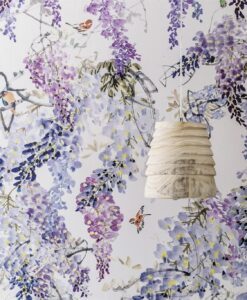 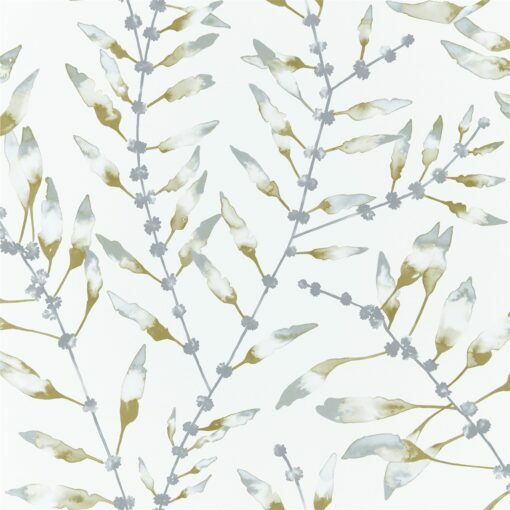 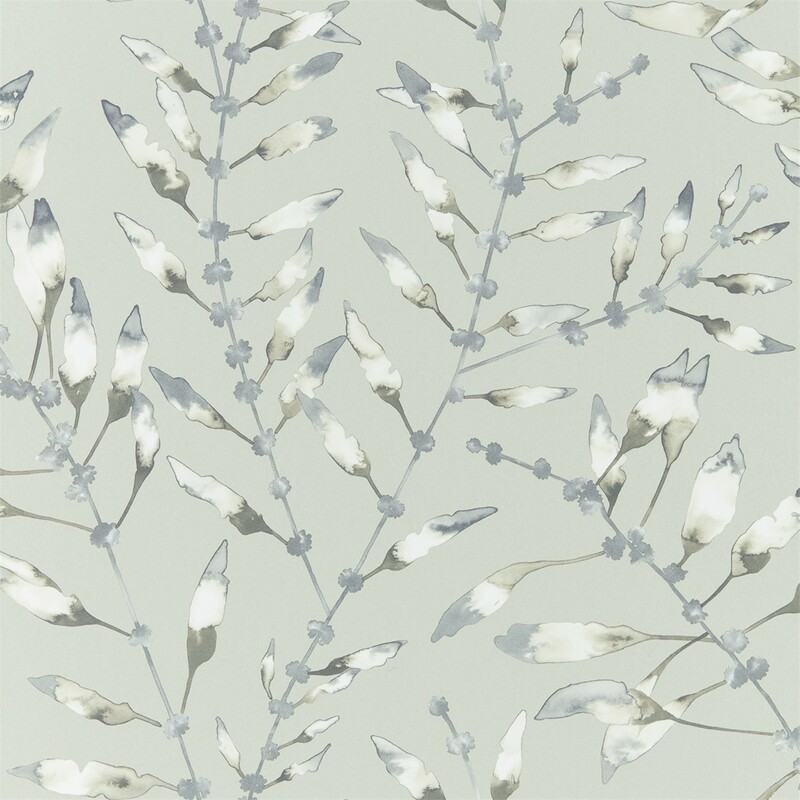 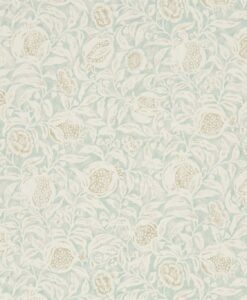 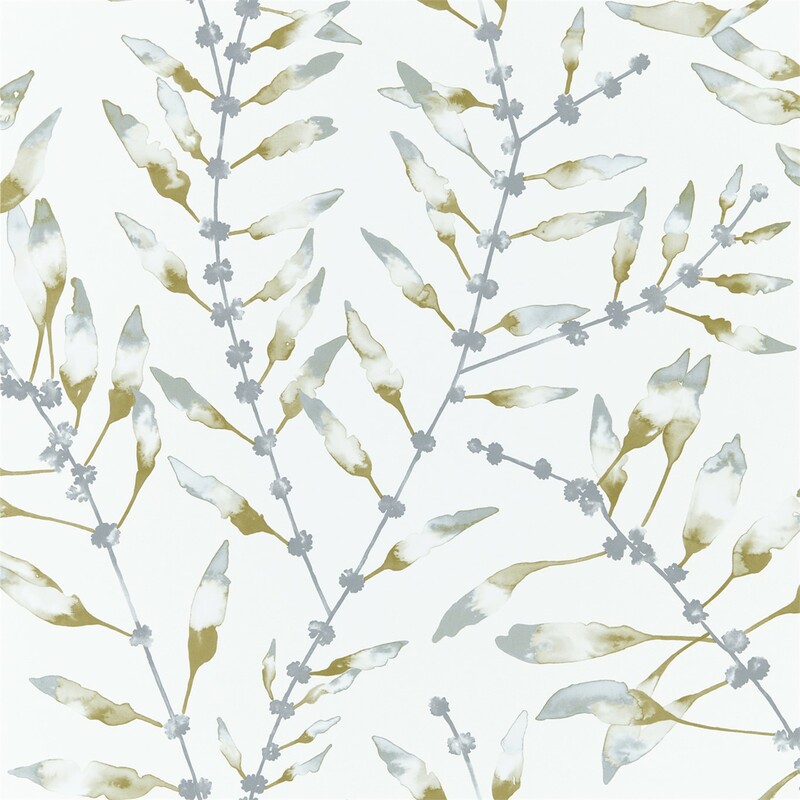 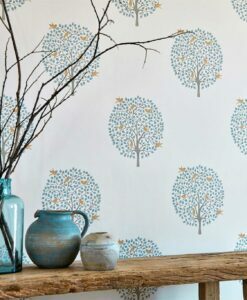 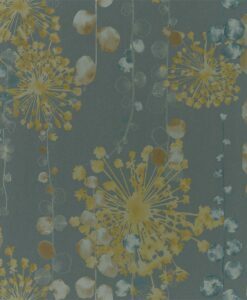 Part of Anthozoa Wallpapers, Chaconia is a delicate sea plant design in a watercolour effect. 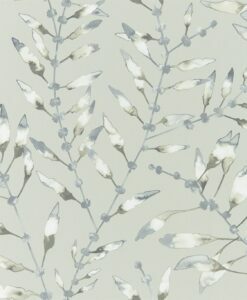 The light, shimmering mica ground accentuates the inky movement in the designs five moody colourways. 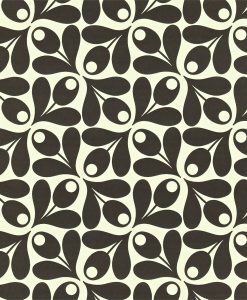 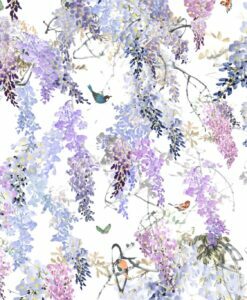 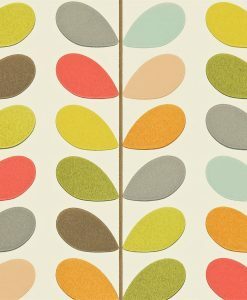 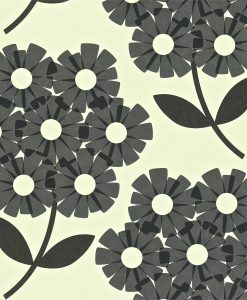 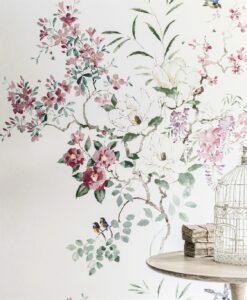 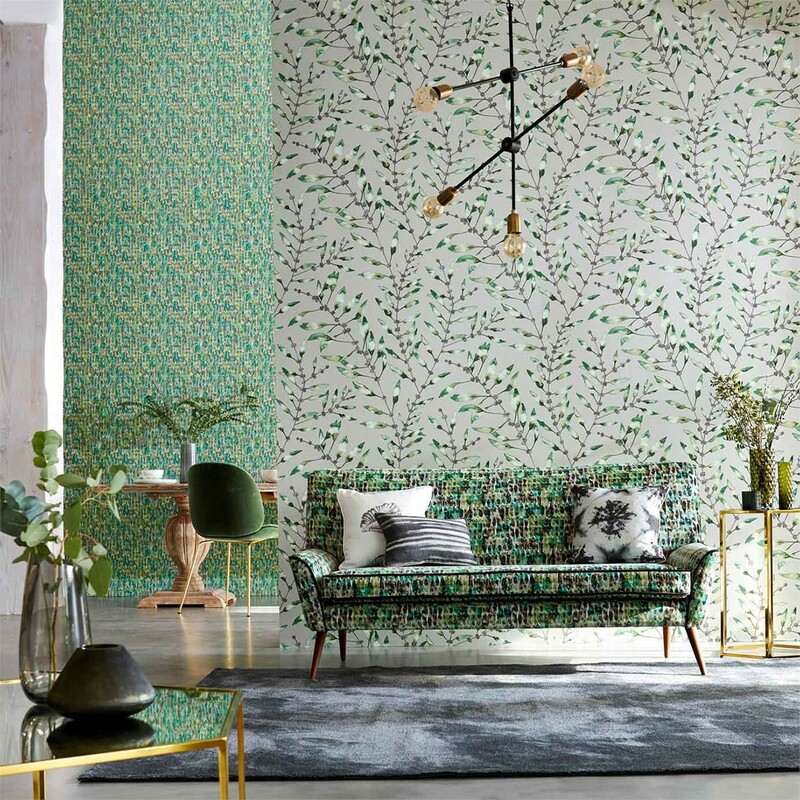 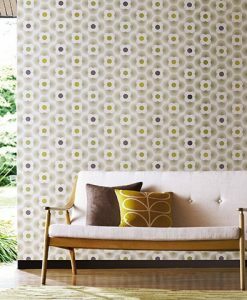 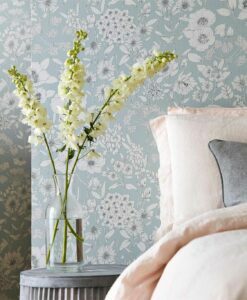 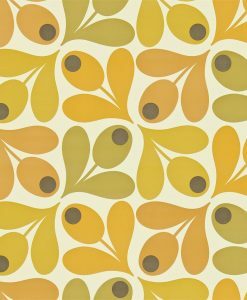 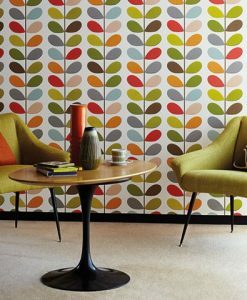 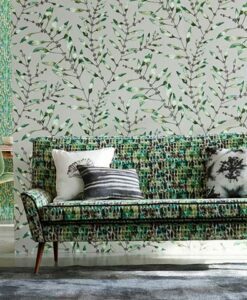 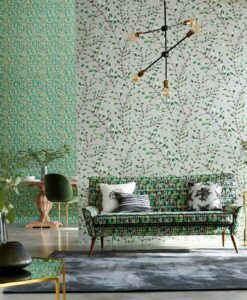 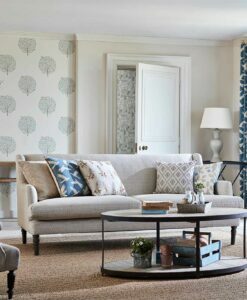 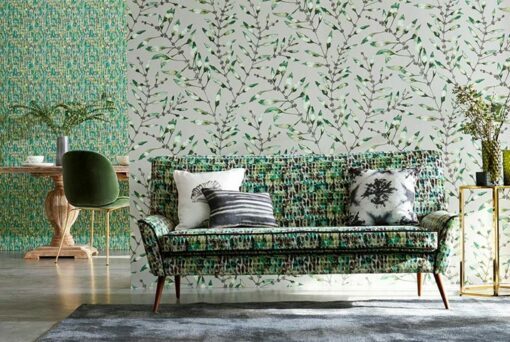 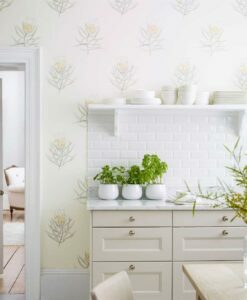 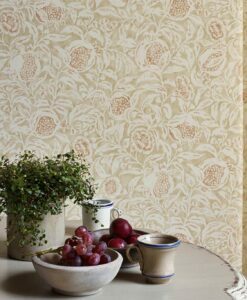 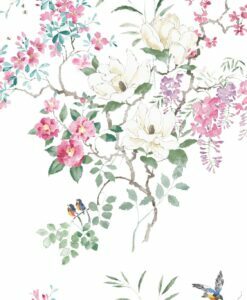 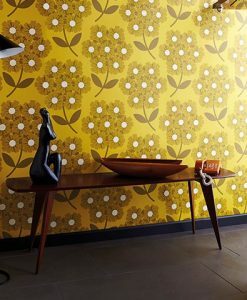 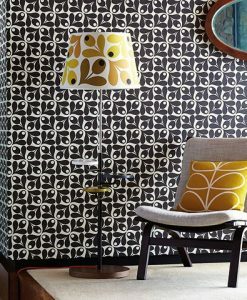 Here’s what you need to know to work out how much Chaconia Wallpaper you need to decorate your home.